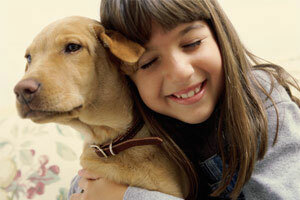 Emergency food and hygiene, delivery! Widow and mom of 4 children, receives a donated water heater and free installation service for Christmas after several months without hot water. 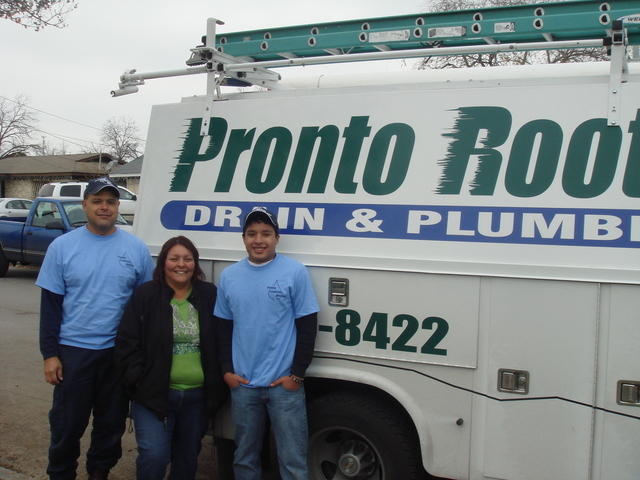 Thank you donors and Pronto Rooter, inc! 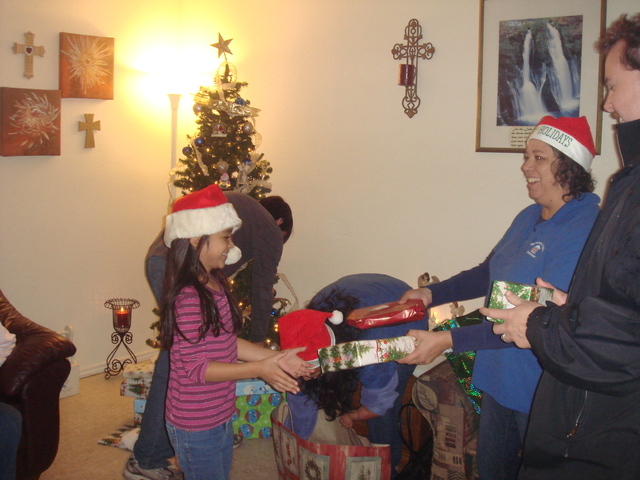 Founder and President Elisa Riebeling delivering gifts for the Christmas Hearts program. Christa B. 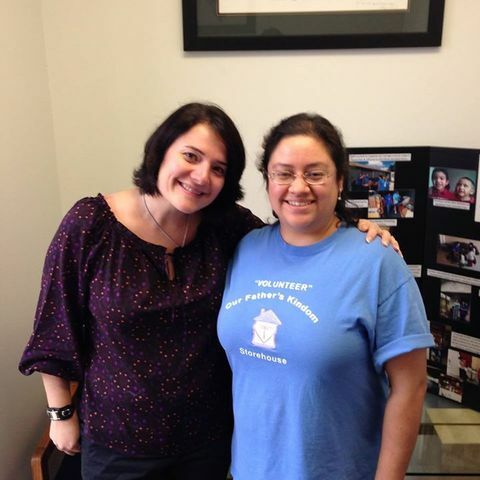 (Left) and Executive Assistant to the President, Jennifer (Right), taken during one of Christa's donation drop offs at the office. Christa has been a relentless advocate for the community in working with us and has fought to make a change in the lives of those we serve. She has coordinated, encouraged, and mobilized donations and we cannot thank her enough for all effort, hard work and support! 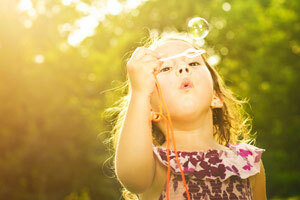 God mightily bless her for all that she has sown and put forth toward His Kingdom! 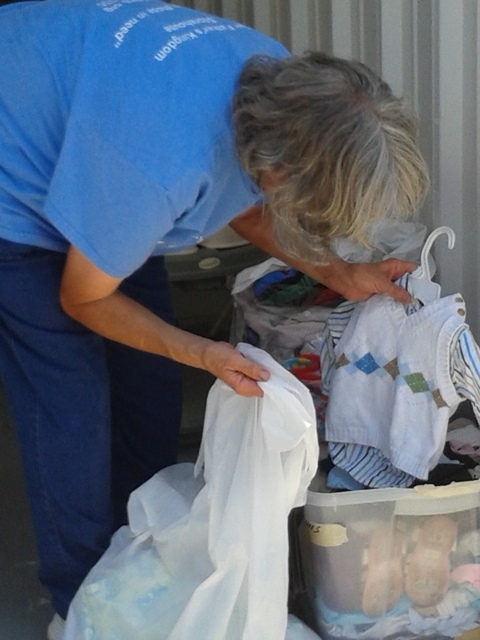 Carol, our clerical worker sorting and pulling baby clothes. 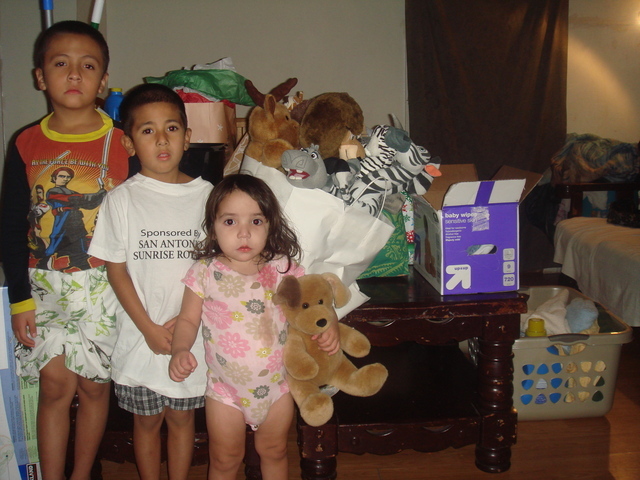 When this single mother of three called us, we brought emergency food and followed up with clothes and toys her 3 children. 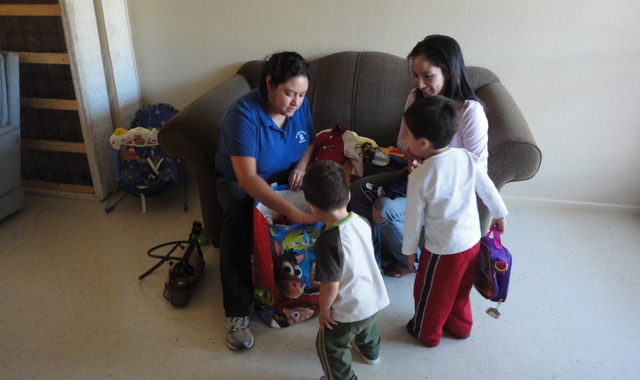 Jennifer handing out new clothes and donated toys. Thank you donors! Clothes and toys for the boys! 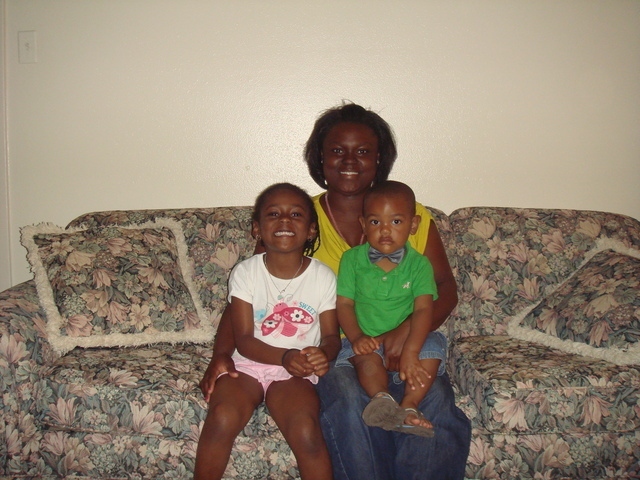 Single Mother of two was given furniture and emergency resources. 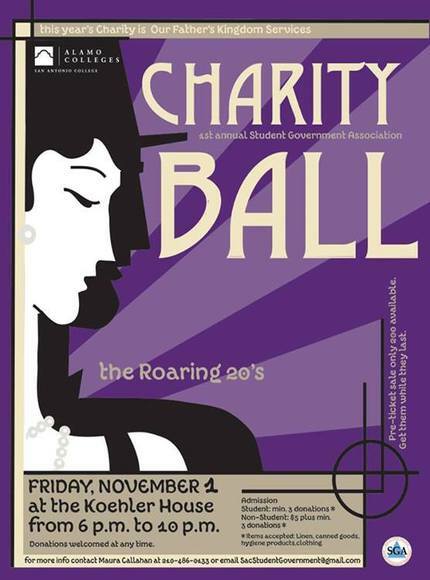 Our Father's Kingdom Services was honored to be selected for the San Antonio College Student Government Association's first Charity Ball! 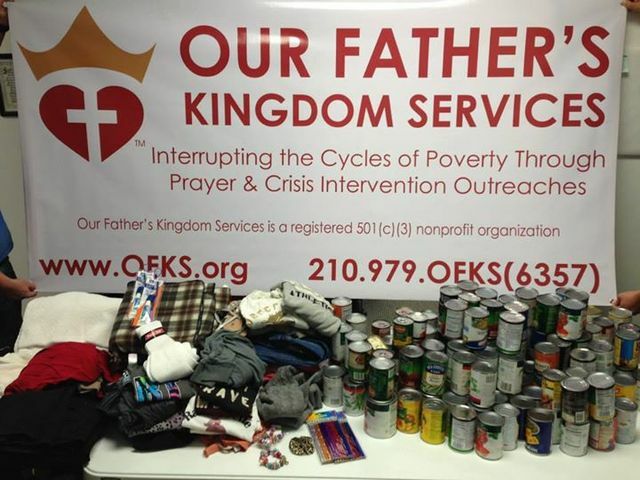 We received over 500 canned goods, hygiene items, linens, towels and clothing. The remaining Donations from the Charity Ball after delivering half of them to emergency calls for food the very next morning! 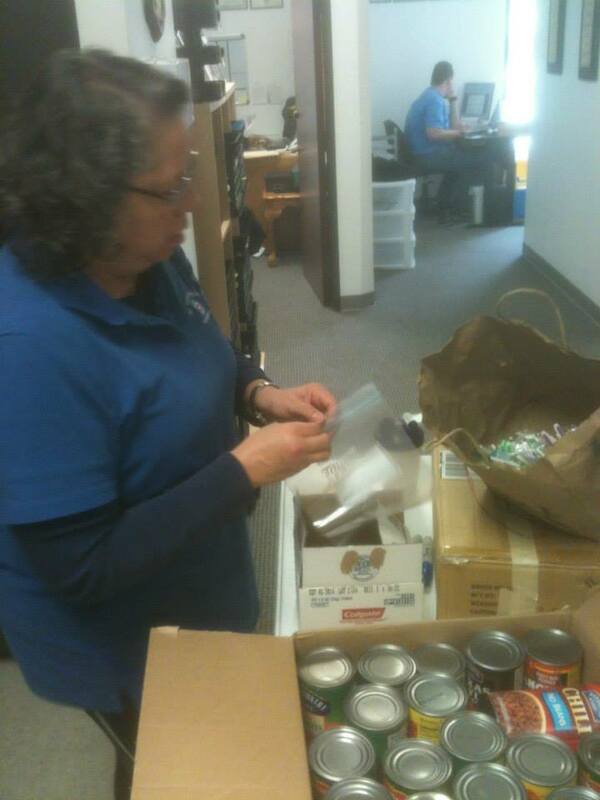 When we receive an emergency call for food or hygiene products, we are prepared with these boxed items. 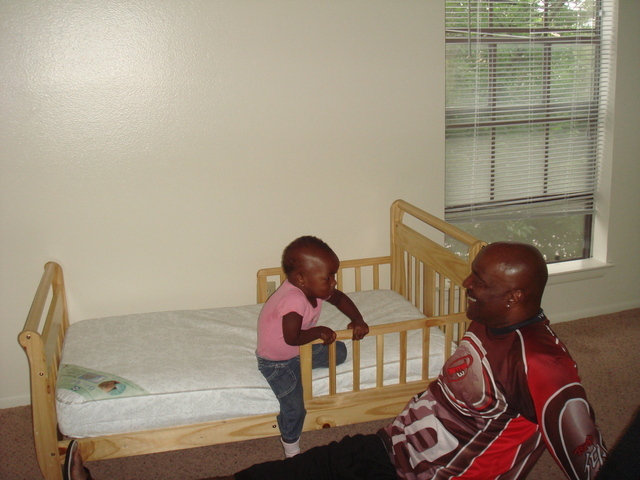 They go to veterans, families (struggling single-parent & two-parent households) and other individuals with emergency needs. 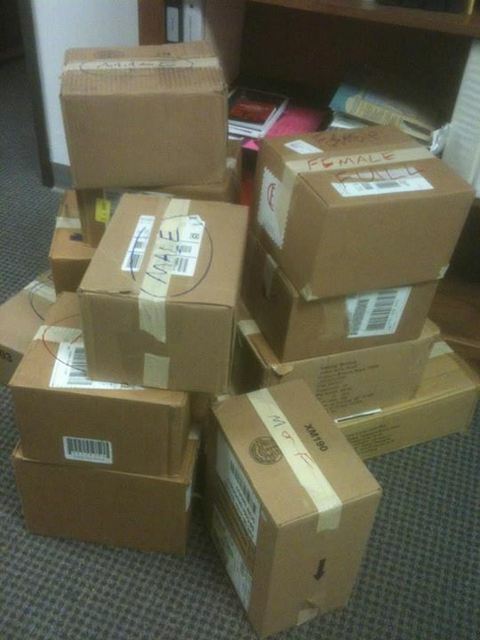 These were packed up immediately with items from the Charity Ball after delivering half of them. Some are designated male, female, family, mixed, etc., for immediate response. Brenale was one of our earliest volunteers and was essential to helping us get sorted when we first moved into our current office. 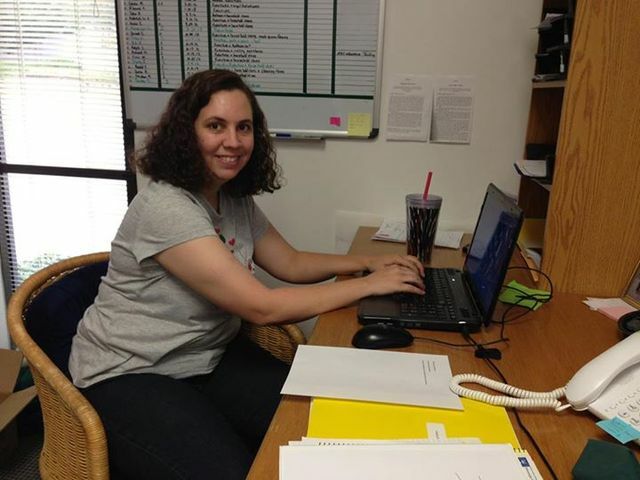 She has volunteered time in the office, delivering donations on the field and has been a constant supporter! We also want to congratulate her on being the 2014 Distinguished Graduate in Dance performance at San Antonio College, we are not surprised! 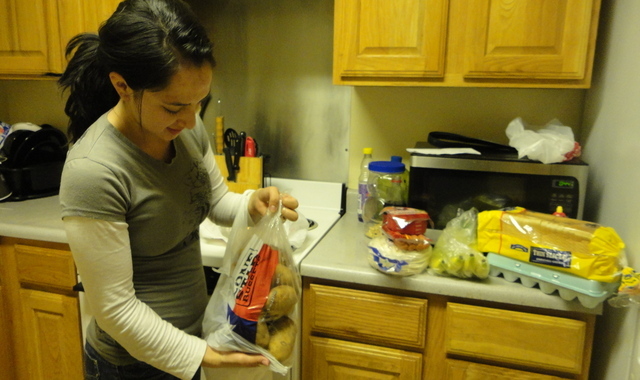 Founder and President Elisa Medina-Riebeling packs 24 Hour Ready-To-Go (24RTG) boxes with canned goods and hygiene items. 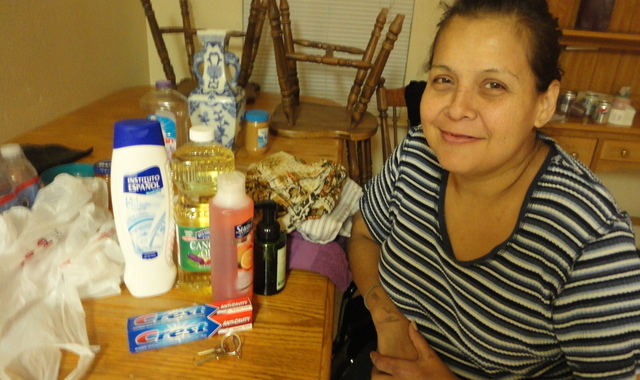 Helping a recently housed Veteran with no furniture find resources and making a list of needed items. Delivery of furniture to one of our Veteran participants, including a newly donated desk! We received a call asking if we had a toddler bed from a Ret. Navy Veteran. 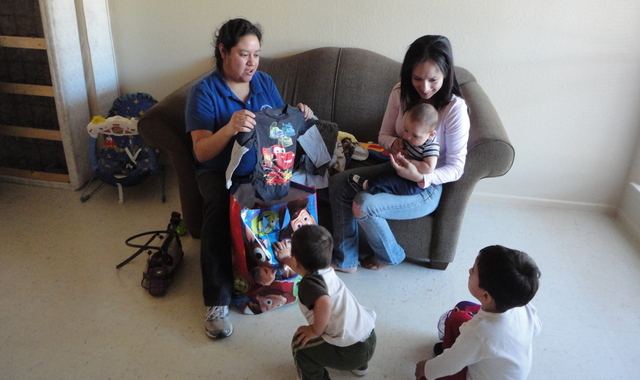 We were honored to have given a toddler bed, cookware, food and linens! Sonia M. was one of our earliest volunteers and supporters- back when we still did all our work in our Founder's dining room! 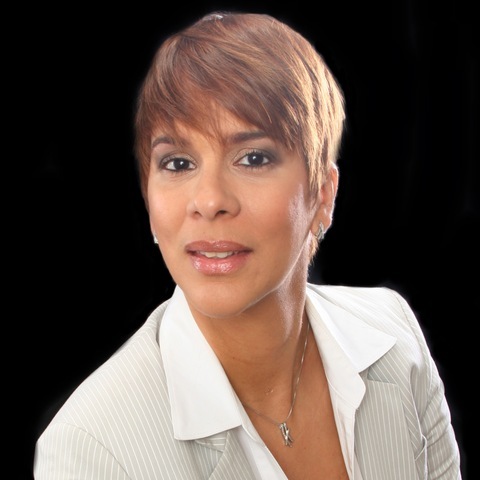 We're glad to have her on board and thank her for all her work and support! Thank you for being on this Journey with us to serve the poorest of the poor!